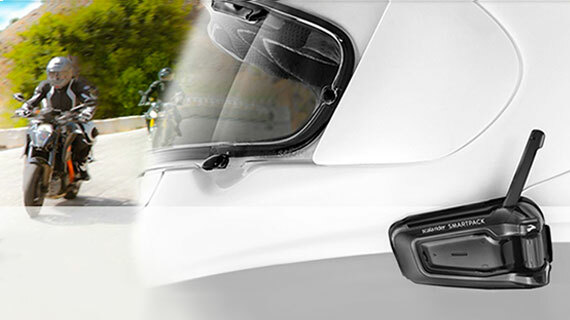 Cardo is an acknowledged market leader in wireless communication systems for motorcyclists. The company has developed the world’s first Bluetooth communication system for motorcycle helmets. Scala rider products can be found in motorcycle accessory stores in over 80 countries. Cardo has also developed solutions for the leading manufacturers in the field of motorcycles and accessories, such as SHOEI, Schuberth, Ducati, Bell and HJC. Cardo Systems engaged N-iX to provide software and hardware testing of a wide range of their connectivity solutions for motorcycle riders. N-iX gathered a strong team of quality assurance specialists to perform functional and regression testing, hardware-to-hardware integration testing, hardware-to-software integration testing. Thus the team’s main task was to ensure seamless performance of the company’s production-ready units. The cooperation also encompassed mobile application development. N-iX professionals were able to establish effective communication with the client and successfully completed the tasks they took on. Cardo Systems, Inc., based in Pittsburgh, USA, is the world market leader in Bluetooth and DMC communication and entertainment systems for motorcycle riders. Cardo Systems produces 3rd generation communication and entertainment devices for the people who are on the move. The company has developed a self-adaptive mesh network that keeps riders constantly connected. Thus it allows large rider groups to maintain constant connectivity through a virtual network that is both spontaneous and fluid. The company’s most revolutionary product, scala rider was introduced in 2004 and was later supplemented with many new features and functions.